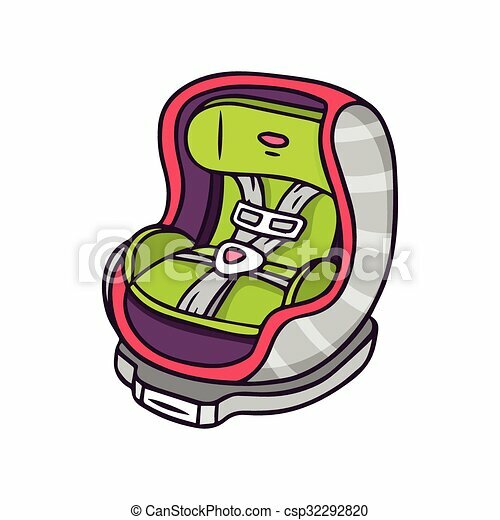 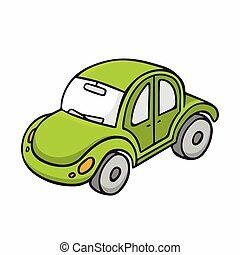 Baby car seat, bright vector children illustration of special chair for children in automobile isolated on white. 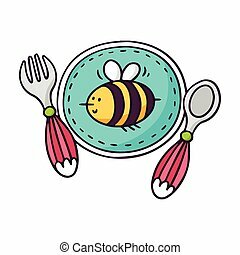 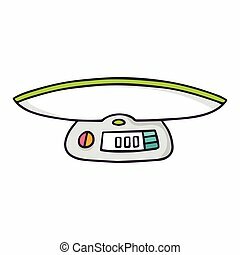 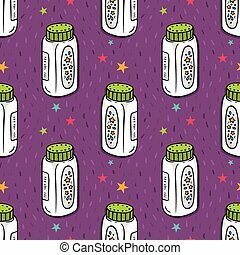 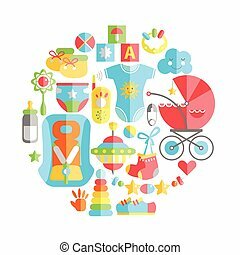 Vector flat infancy round illustration. 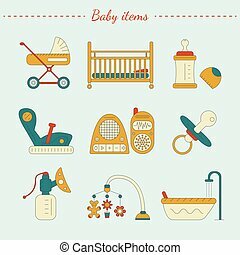 Baby infancy products. 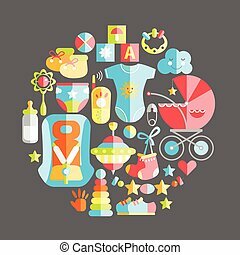 Toys, clothes and other baby goods. 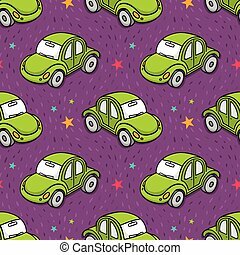 Elegant minimalistic style bright colors. 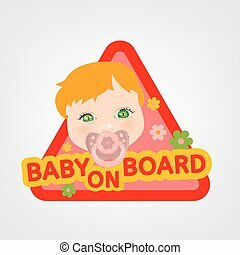 Vector illustration of triangular warning sign for vehicle safety with a baby girl in bright cartoonish style. 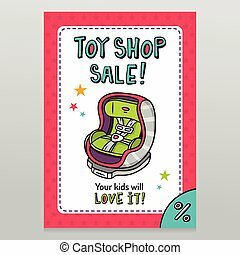 Easy to edit ready to print posters in red, yellow and pink tones. 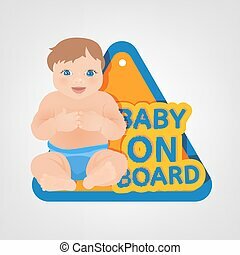 Vector illustration of square warning sign with a baby boy for vehicle safety in bright cartoonish style. 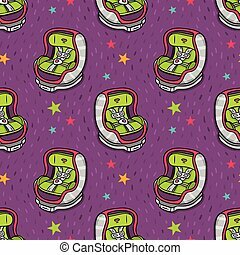 Easy to edit ready to print poster in red, yellow and blue tones. 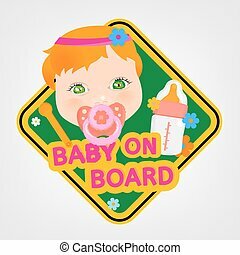 Vector illustration of square warning sign with a baby girl for vehicle safety in bright cartoonish style. 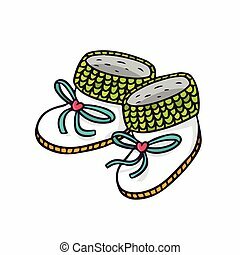 Easy to edit ready to print poster in red, yellow and green tones. Vector illustration of triangular warning sign for vehicle safety with a baby in bright cartoonish style. 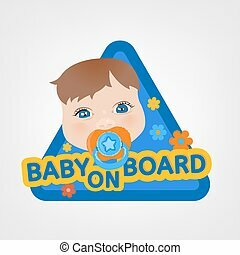 Easy to edit ready to print colourful posters in blue, yellow and orange tones. 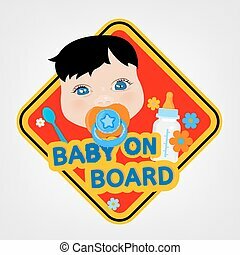 Baby on Board. 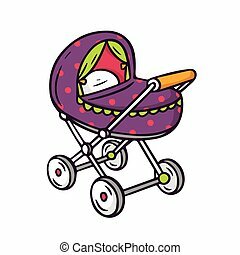 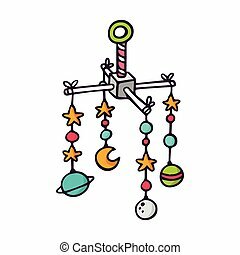 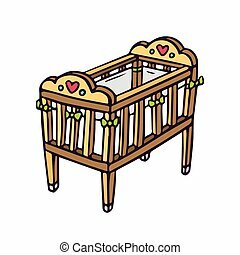 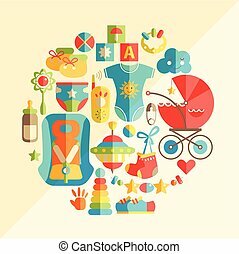 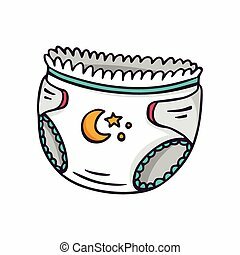 Vector illustration of baby care items. 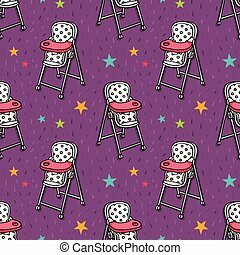 Set of infant equipment in bright colors.